Twitter has appointed Leslie Berland, a senior global marketer at American Express, as its new CMO. Berland is executive vice-president of global advertising, marketing and digital partnerships at the payments company, where she has worked since 2005. The move was confirmed in an exchange of tweets between Twitter CEO Jack Dorsey and Berland. 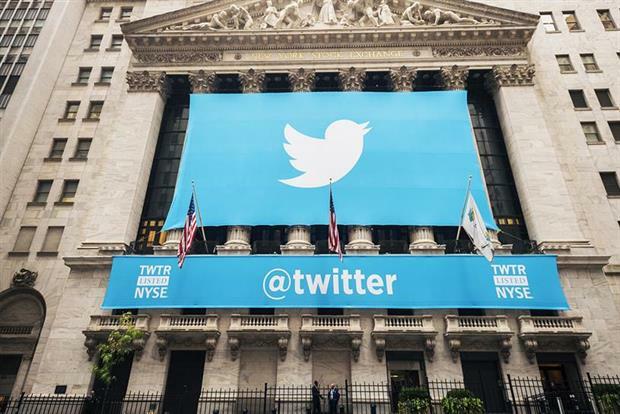 It is the first time Twitter has appointed a CMO, having previously placed its marketing under the control of, most recently, chief financial officer Anthony Noto, after head of product Kevin Weil and before him chief communications officer Gabriel Stricker. The appointment follows quickly after the departure of four senior executives in the past week, including Weil, head of media Katie Jacobs and head of engineering Alex Roetter.